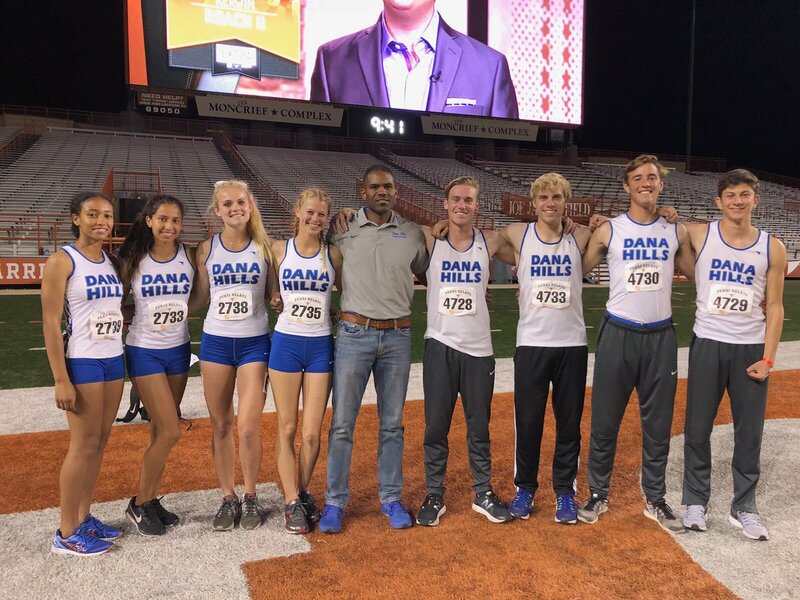 The Dana Hills 1,600-meter and sprint medley relay teams took their show on the road to the prestigious Clyde Littlefield Texas Relays on March 30 and 31 at the University of Texas in Austin, Texas. The Dolphins boys earned a bronze medal in the sprint medley relay with a time of 3:30.49. Brandon Oswald, Nathan Fatigate, Max Halvax and Josh Dowdy ran the four legs of the relay—two, 200-meter legs, a 400-meter and 800-meter. Dana Hills was just one of two teams that had its boys and girls 1,600-meter relay teams make the final. Fatigate, Halvax, Oswald and Dowdy qualified with a time of 3:20.32 in the boys preliminaries. The girls team of Hailey Ray, Ximena Bustos, Jaden Haskins and Anisa Rind qualified with a time of 3:50.96. The boys finished ninth in the finals, and the girls finished eighth. In the thick of the mid-season big meets, the Dolphins now turn to the Arcadia Invitational on Saturday, April 7. Arcadia is regarded as one of the top meets in the country, and the Dolphins will have contenders. 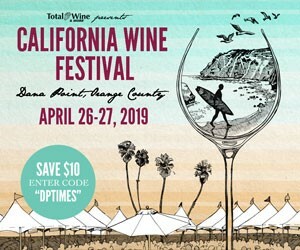 Dana Hills will also be strong contenders at the Orange County Championships next weekend at Mission Viejo High School.